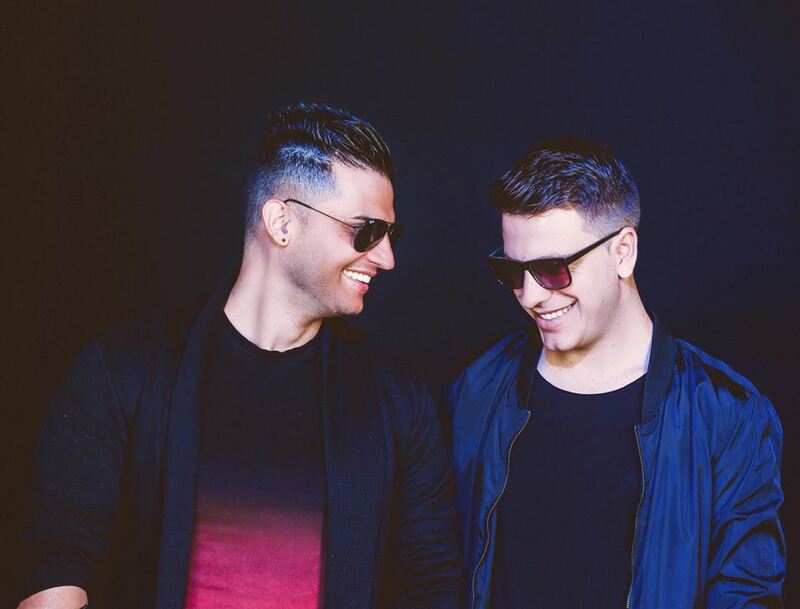 Home Cosmic Boys Releases Scander Techno Mirage EP is the new techno bomb developed by the french duo Cosmic Boys. 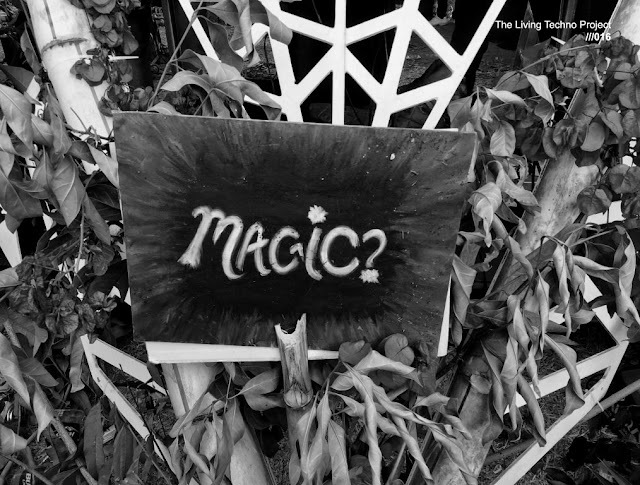 Mirage EP is the new techno bomb developed by the french duo Cosmic Boys. Speaking of those who are really breaking it on the world techno scene, The Cosmic Boys, that just announced a new release, is already officially launched in the beatport online music store since August 31, and will be officially launched around the world next September 14, The latest release of the French techno duo that is giving much to talk about is what you definitely can call a techno bomb. 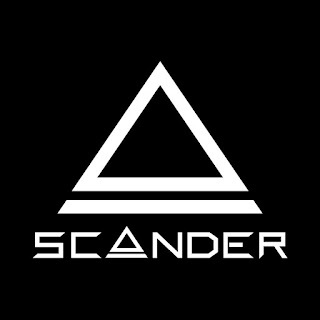 You can expect this kind of release when the two friends live and breathe techno music, as it is central to their everyday life between production, dj sets and label management Of Scander. In life and on stage, sharing and communion is essential to them. 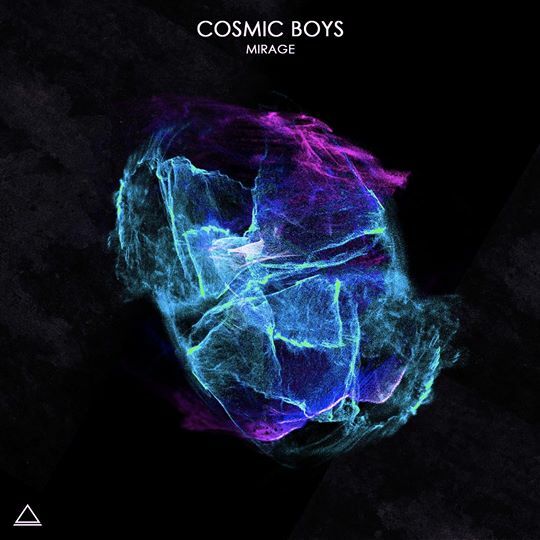 "Mirage EP" is the name of the upcoming release of the Cosmic Boys on their own label Scander. It includes three new tracks that the French duo has already accustomed us to, you know, full techno bombs, basslines and hats, also infinite energy designed to spend it dancing on the dancefloor, this tracks are going to be hits for sure. Mirage is a pumping track with groove bass line and electro synth. Terminal is Hypnotic track with electronic synth and smooth vocal. RUN is the final track with dark atmosphere and progressive melody.